Automatic Hiring Machine | Make Hiring Emplyees Fast and Easy! 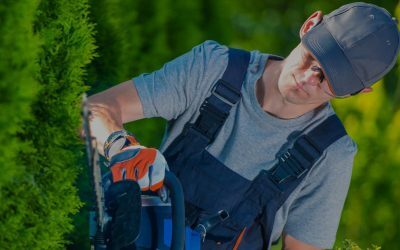 Lawn and Landscape Business Owners Make Hiring Fast and Easy! 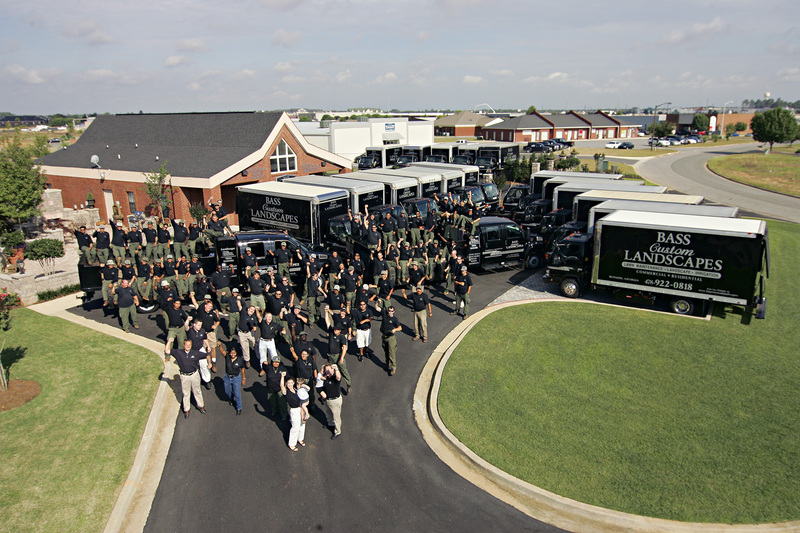 Having trouble finding, recruiting, and hiring landscape employees? Watch the video! Doug Used The Automatic Hiring Machine…Here’s What Happened! 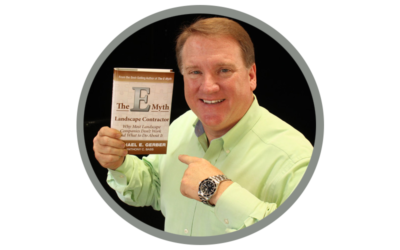 *I just got off a call with Doug (one of my clients – he owns a landscape company in VA) where he explains how this technique attracted 501 employment prospects in 14 days! He only needed 5 or 6 guys. Doug was amazed at how he got 22 times the number of resumés in just two weeks using The Automatic Hiring Machine. In the prior month, using his outdated methods, he only collected 23 resumés. And he got started by changing his online help-wanted ad by just 3 sentences! I know you need reliable, hardworking employees. I also know how frustrating it can be to find these employees during the busy season. You’ve probably heard that unemployment rates have fallen well under 5% and now sit at the lowest level in 10 long years. This is 100% true. 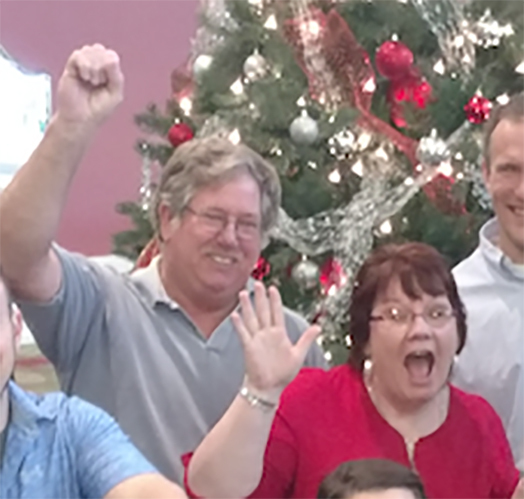 Competition for employees is tough for business owners right now…and it ain’t gettin’ no easier this season! But what you might not know is how easy it can be to recruit affordable employees when you combine three overlooked marketing tactics with two online tools. 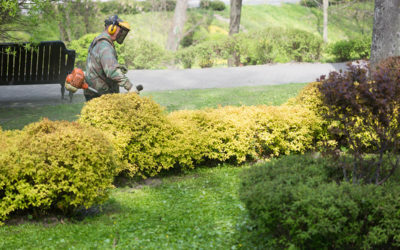 Hardly anyone in the lawn and landscape business is using these tactics today. That’s good news for you! 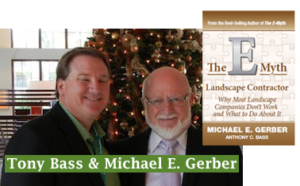 Most lawn & landscape business owners are too busy or too lazy to learn these simple steps. That’s too bad for them! When you use these simple tools, you’ll attract the best people in your market area to your company and leave the lazy, unreliable workers for your competition. I’m serious! 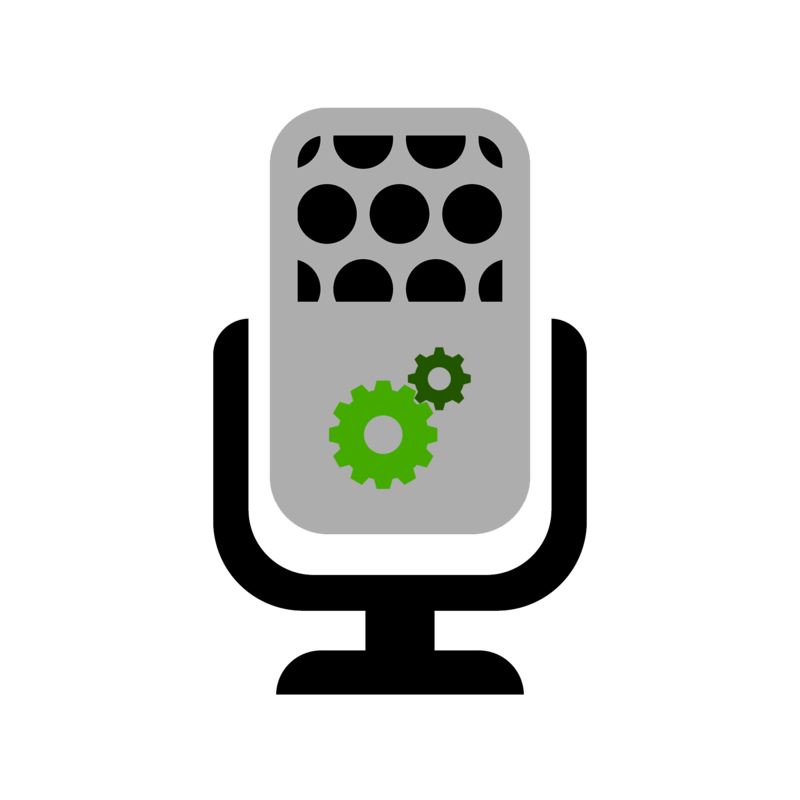 Listen to me… A lack of good people working in the field, leading your crew or managing customers could be the greatest obstacle to growing revenues and profits. Heck…a lack of people could jeopardize your ability to fulfill the contracts you’ve already signed up this year! BUY NOW TO LEARN HOW TO QUICKLY ATTRACT PEOPLE TO YOUR COMPANY! The Automatic Hiring Machine Made Bruce and Barbara Happy! You might be thinking it’s complicated. Not true! You might think there’s no way this could work for you. ABSOLUTELY not true! This CAN work for you! The Automatic Hiring Machine Worked GREAT for Luke! 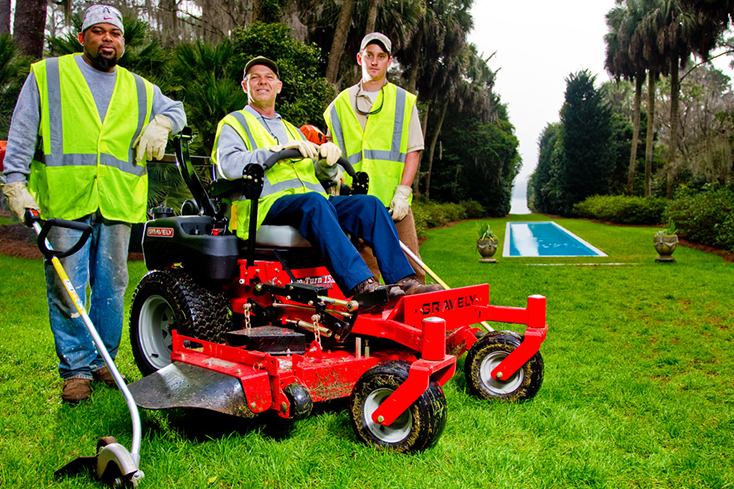 *Luke owns a lawn service business in PA. His company planned on hiring 3 guys for this season. Luke sells all the work. He manages the crews. He even does most of the book keeping & equipment maintenance in his company. Luke is a busy dude! Getting his small team recruited, interviewed and hired quickly was a requirement this year. Luke’s wife (Ashley) was about to deliver their 2nd child in the middle of the busy spring season. So… Luke thought he’d try this new process. BANG! He filled these open positions faster than he ever has in his 5 years in business, and reports he has the best team ever! If you’ve never heard of the automatic hiring process, it’s becoming all the rage in Fortune 500 Companies. But… these companies spend hundreds of thousands of dollars each year to automate their hiring practices. 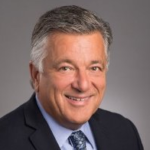 Listen to this podcast Tony recorded that explains how one Fortune 500 Company is using a similar system to transform its hiring practices. Listening to this podcast will further explain why you are having trouble finding the best employees in your area! I know YOU don’t have time to dig through 50 or 500 resumés in the busy season. That’s why you’ll love the 2 online tools. What is one hour of your time worth to your company? How much time do you spend each year going through the process of advertising, recruiting, reviewing resumés, scheduling interviews, conducting interviews, doing background checks, writing job offers, and finally… hiring employees? When you think about it, you have to admit that you spend hours upon hours of your valuable time using your current techniques. And YOUR time is the most valuable time in your company. The easiest way to grow your company is to find yourself a coach who has a track record of success doing what you want to do. I’ve been an employer since 1987. Take a look at these photographs of my landscape company. You will quickly see that I grew from 9 to 83 employees. Anything you can do to automate one of your responsibilities can dramatically improve your personal productivity. By putting The Automatic Hiring Machine to work in your company you’ll have more time to take care of your best customers, increase revenue, and enjoy more time with your family. And on top of that, when you put the automatic hiring machine to work in your company, it’s likely you’ll find BETTER employees than you ever have before. Imagine how confident you’ll feel the next time an employee walks up to you asking for a raise and you say NOPE. Or when another turns in their 2-week notice to quit (yep – good people still do that). You’ll be able turn ON your Automatic Hiring Machine with a few keystrokes. 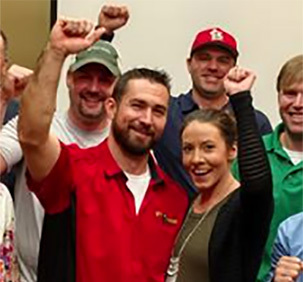 You will never feel like you’re being held hostage by employees again! 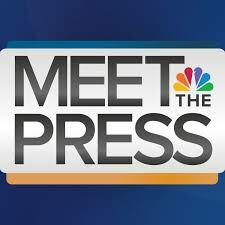 So, what IS this Automatic Hiring Machine? you’ll receive TWO huge bonuses! I recently interviewed Roger Braswell – CEO & Founder of Compact Power – who operates over 1000 tool rental centers across the USA & Canada. I had him review my hiring system AND explain how his company hires more than 100 people per year as they grow towards 1200 locations. 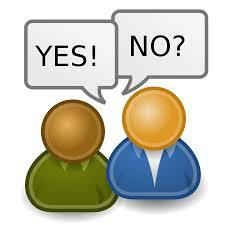 The interview alone is worth the small investment to gain access to the Automatic Hiring Machine training. Special note: In July 2017, Roger Braswell sold Compact Power for 265 million dollars in cash to Home Depot. You really need to listen to Roger Braswell! There’s better than a 50% chance that one of your employees will quit your company in the next 30 days. This can be stopped. But only if you follow the advice I’ll share with you in Bonus #2 – Talking Money With Employees – online training webinar – yours FREE when you order The Automatic Hiring Machine. *Just purchase this training and implement The Automatic Hiring Machine as we teach it within 30 days of your purchase. If you don’t get the results you need, we will refund your purchase. The refund is subject to our review and verification that you follow the instructions we provide. 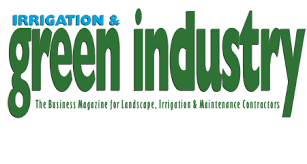 Tony Bass is on a mission to teach 10,000 lawn and landscape business owners how to double sales or double profits in 12 to 24 months. 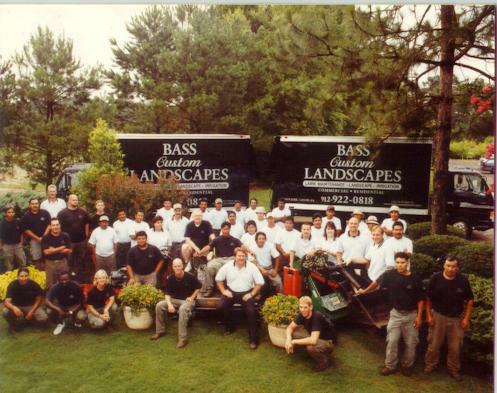 A 1987 graduate in Agricultural Mechanization at the University of Georgia, Tony founded Bass Custom Landscapes. Innovating business practices he shares with others today, he built a multimillion dollar enterprise and ultimately sold that business in 2006 for a significant seven-figure profit. In part, this success traces to two U.S. 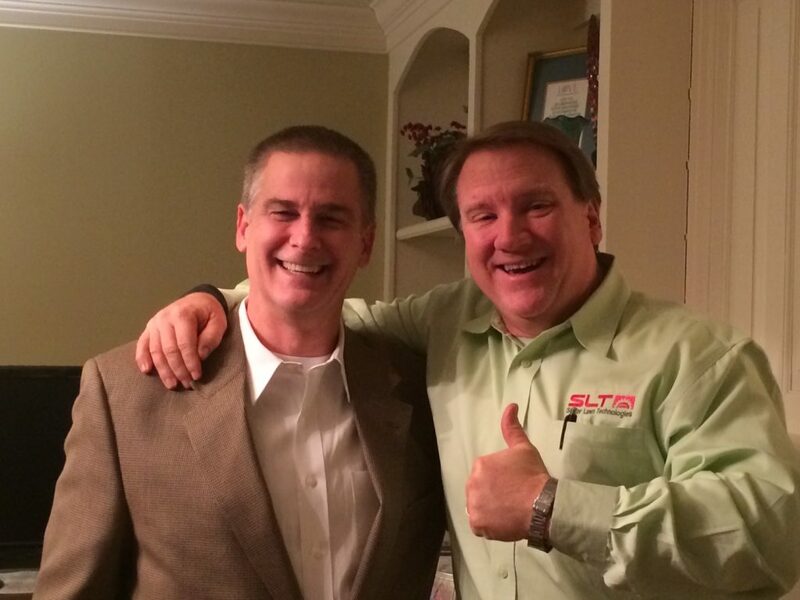 Patents Tony earned for equipment he engineered to master efficiency in his landscape company. In 1998 these inventions lead to the introduction of the Super Lawn Truck™ system, an enclosed truck designed specifically for landscaping. With a tool storage system, patented ramp for loading equipment, hydraulic debris dumper and more, Super Lawn Trucks™ are in use in 45 states and Canada. Studies show that with the break-through vehicle, tasks that consume 568 hours per year using traditional methods, can be completed in just 84 hours, leaving 484 hours free to serve additional clients. 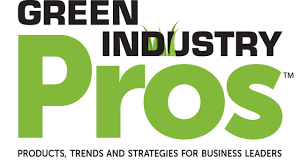 With recent improvements in load time and efficiency, Tony’s products are once again helping green-industry professionals make the absolute most of their time. 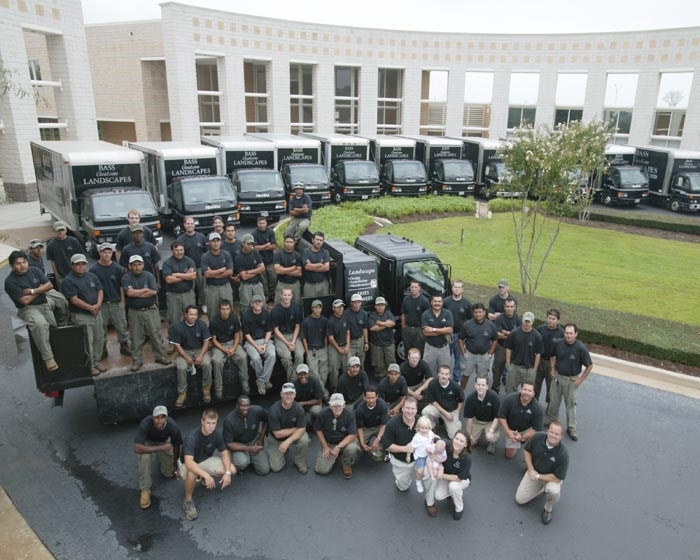 Currently, Tony operates Super Lawn Trucks, a manufacturing business and commercial truck dealership serving landscape business owners nationwide. He also runs a successful consulting business that teaches landscape business owners how to double profits or double sales in 12 to 24 months. Since then, Tony has written six books and training programs to help green-industry business owners, such as: 10 Marketing Secrets for Landscape & Irrigation Contractors (2001), Growing Your Landscape Irrigation, Tree Service or Snow Removal Business (2006), Preparing to Retire or Sell Your Contracting Company for Maximum Value (2006), 50 Ways to Find, Recruit, Hire and Retain Employees (2007) and Business Building Strategies (2008). 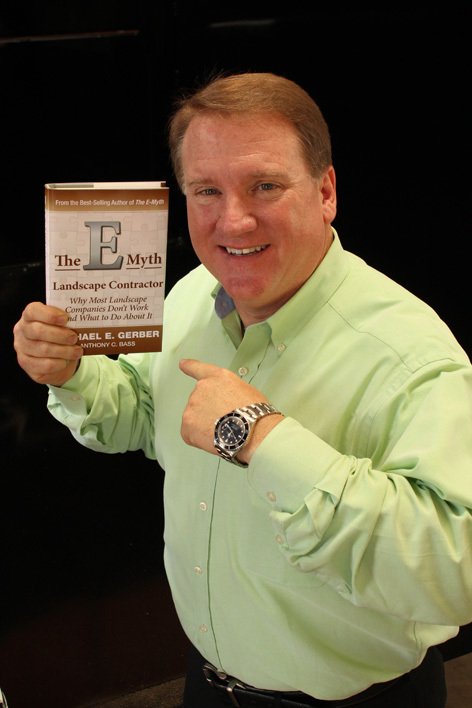 His most recent book, The E-Myth Landscape Contractor – Why Most Landscape Companies Don’t Work and What to Do About It (2011), pairs Tony with six million plus international bestseller Michael Gerber, for an insiders guide on how to master the landscape industry. 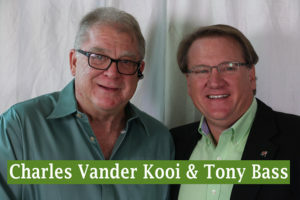 For more than 15 years, Tony worked side-by-side with the legendary landscape industry teacher of the multiple overhead recovery budgeting and estimating system, Charles Vander Kooi. Tony leads seminars and works as a private consultant with green-industry business owners on improving financial performance. 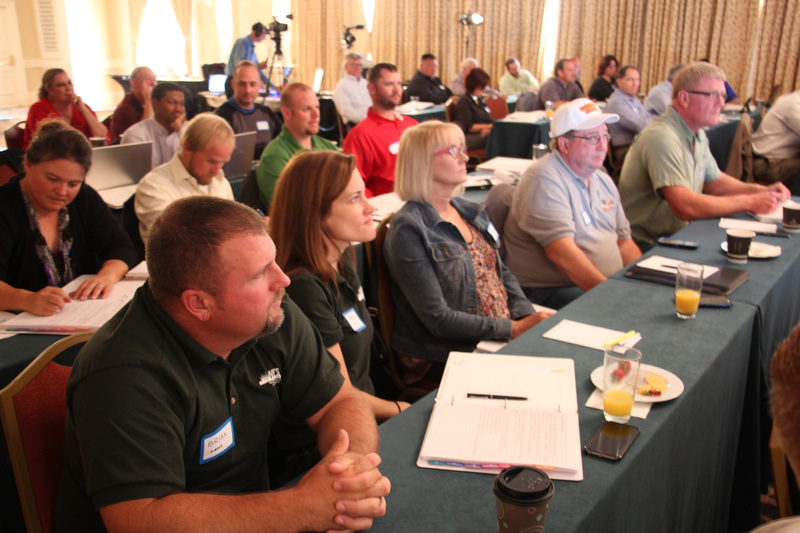 To date, he has delivered more than 200 seminars to 25,000 green industry professionals, once again to rave reviews. Tony works as an appointed volunteer on the University of Georgia (UGA) College of Agriculture advisory board. Tony has previously served on the UGA Small Business Development Center Advisory Board and Governor Sonny Perdue’s Agricultural Advisory Committee. He has served for years on economic development at his local chamber of commerce and continues to speak to school groups about career opportunities in the green industry. Tony and his wife, Jo Lynn, have two children, Holly Savannah and Maxx Anthony.